Hardware improvements to the Galaxy Note9 allow you to utilize your carrier’s best network speeds to stream and download content faster than before. Whether you’re gaming, streaming, or multitasking, the 10nm processor and 6GB RAM deliver cutting-edge performance so you can get it done in a flash. Galaxy Note9’s water-carbon cooling system diffuses heat for efficient cooling, while the Smart Performance Adjuster automatically adjusts gaming performance for a smooth gaming experience. Enable specialized notifications to pop up without pausing the game, or turn the alerts off entirely. For many phones, water is kryptonite. 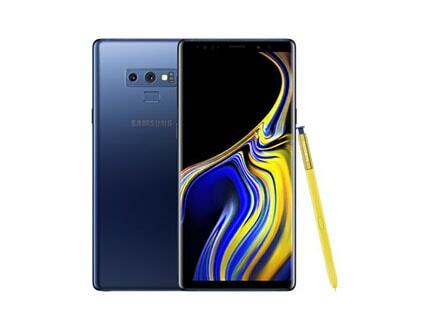 With its IP68 rating, the Galaxy Note9 is water, dirt, dust and sand resistant—so you can use it worry-free.